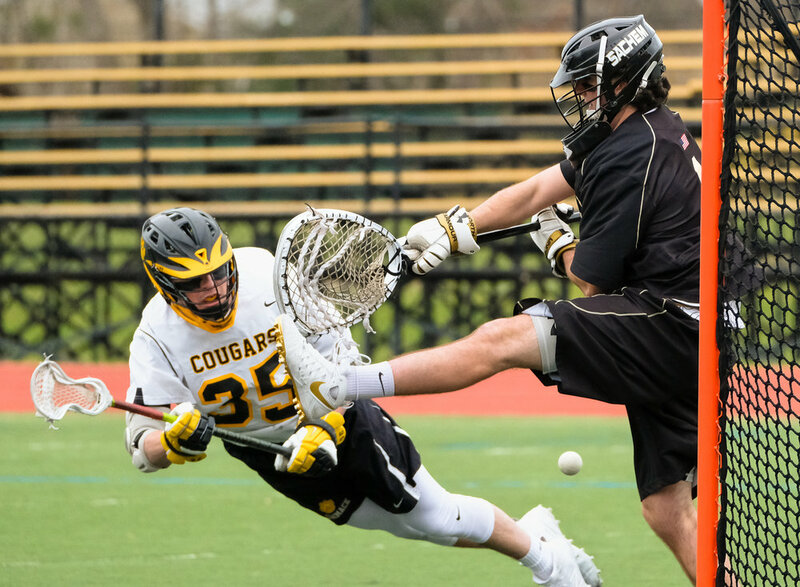 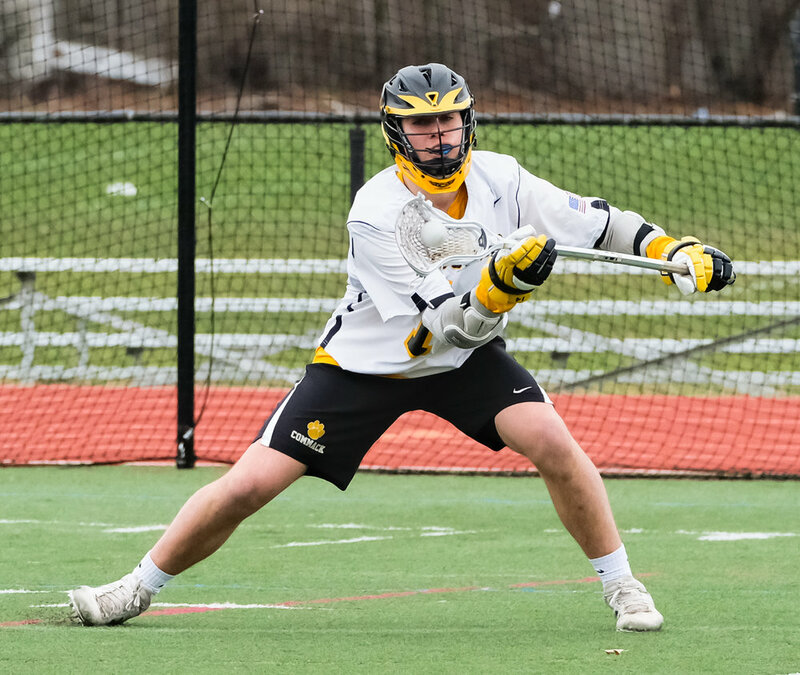 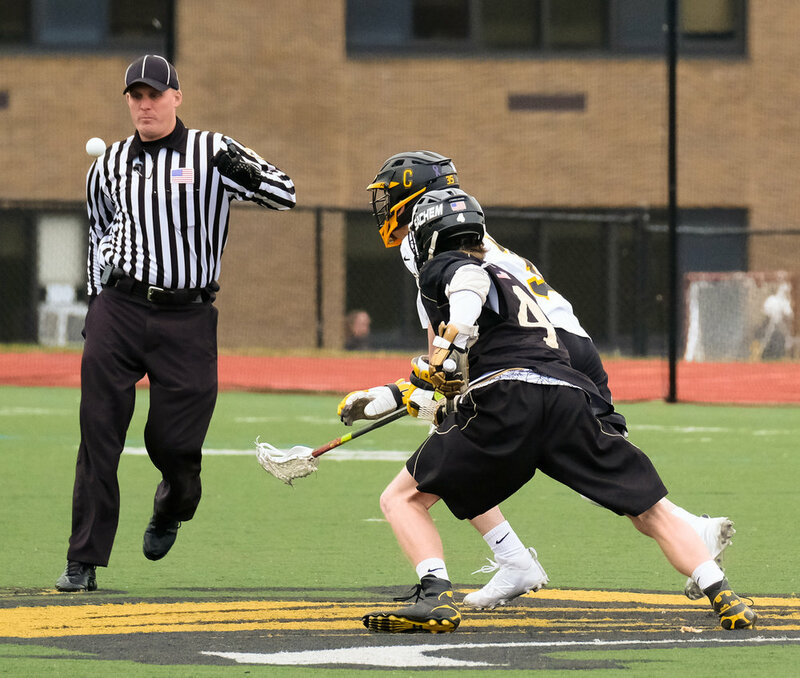 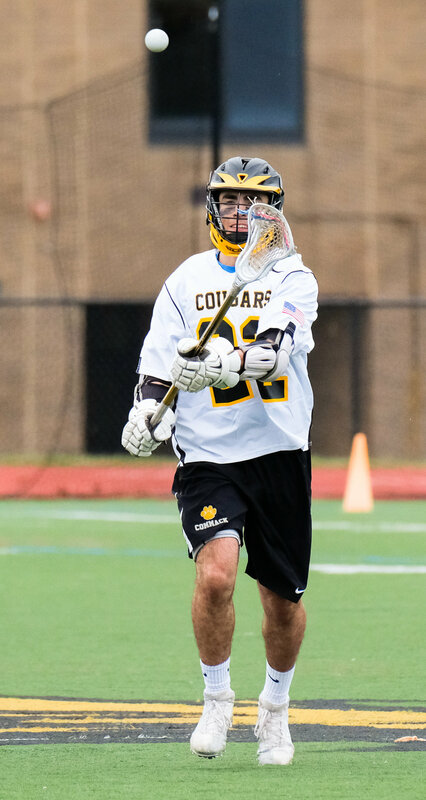 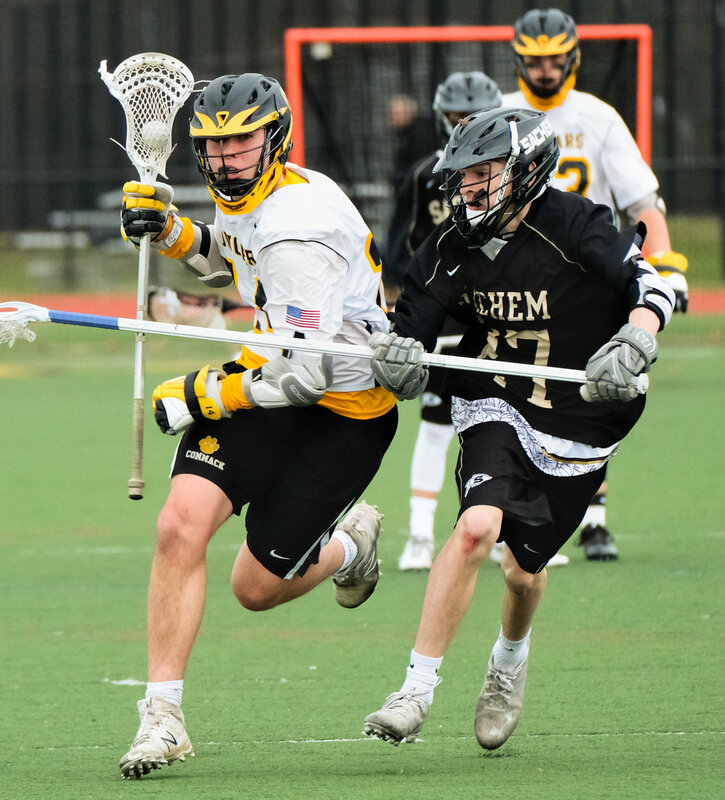 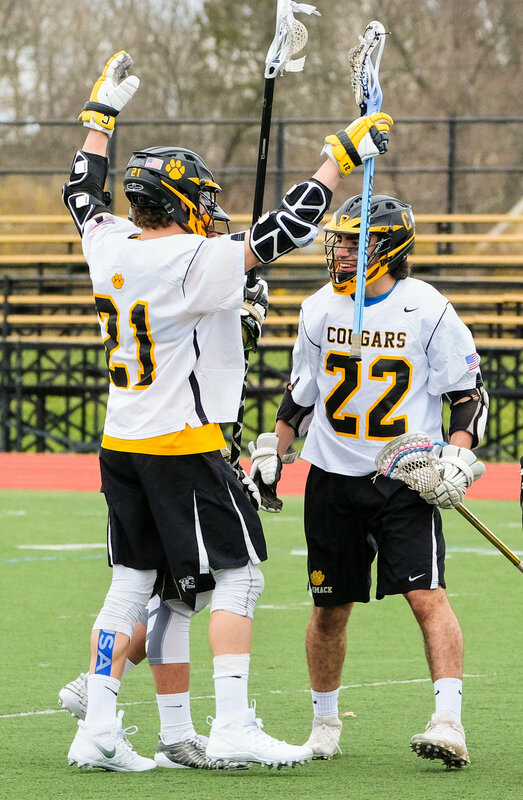 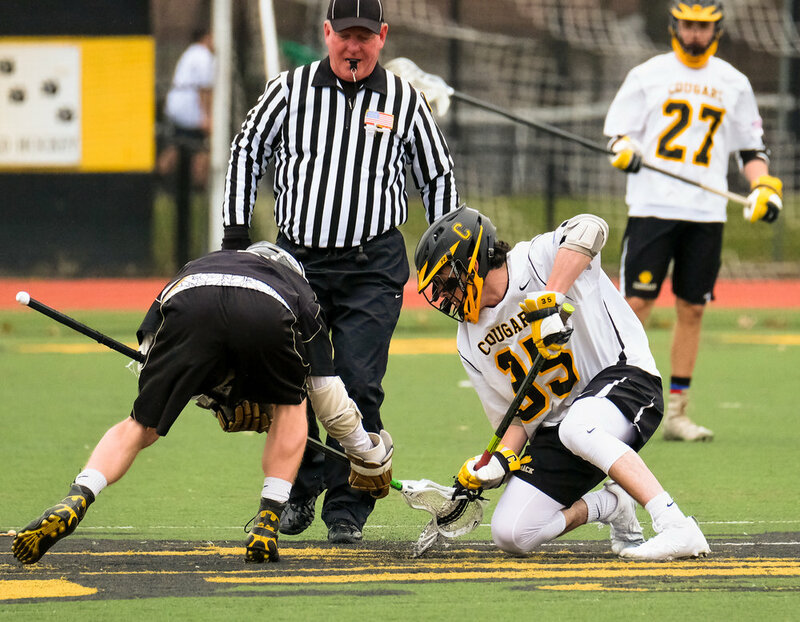 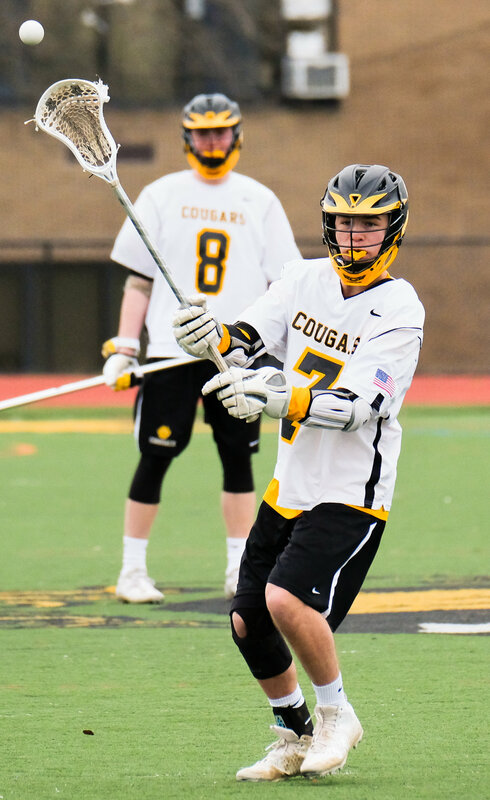 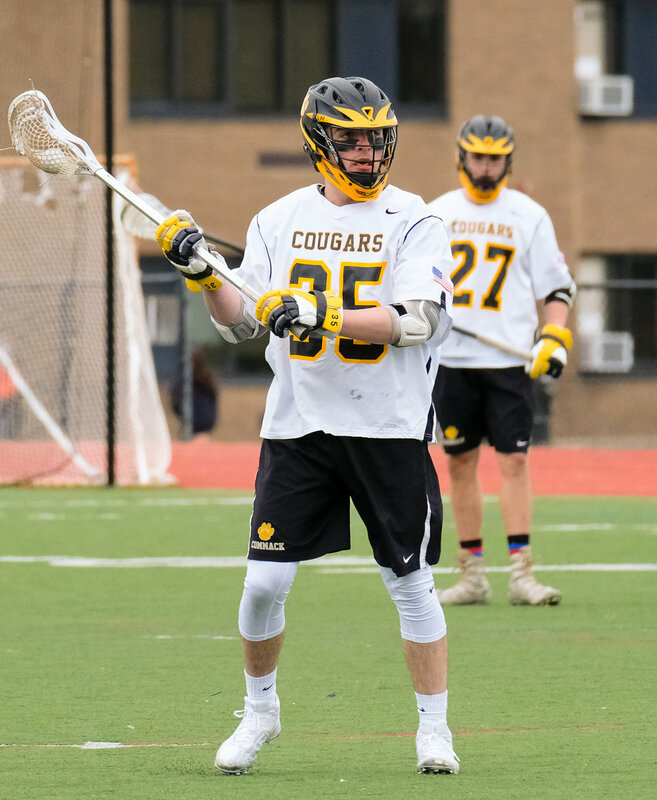 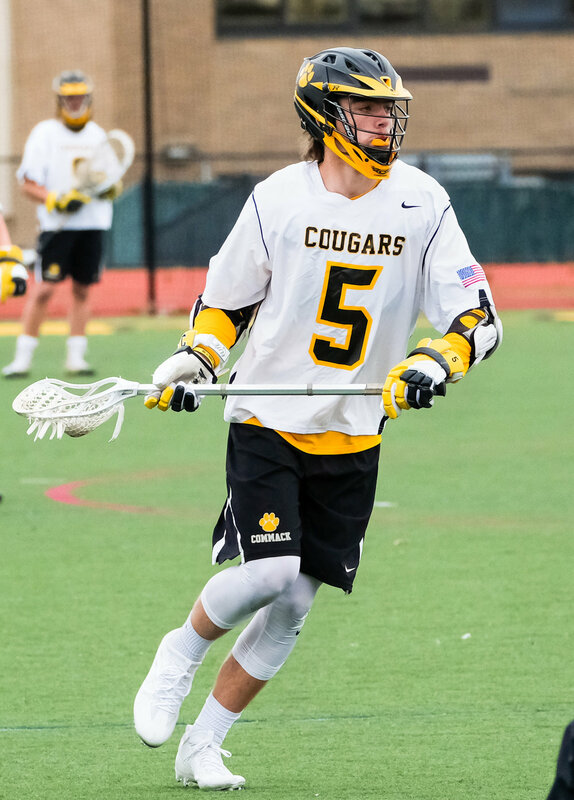 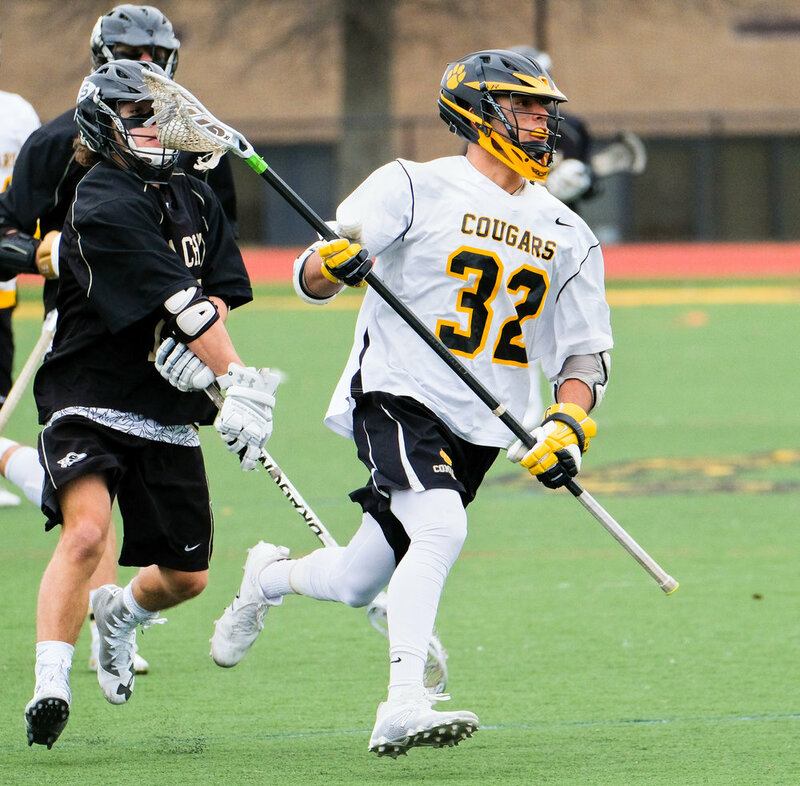 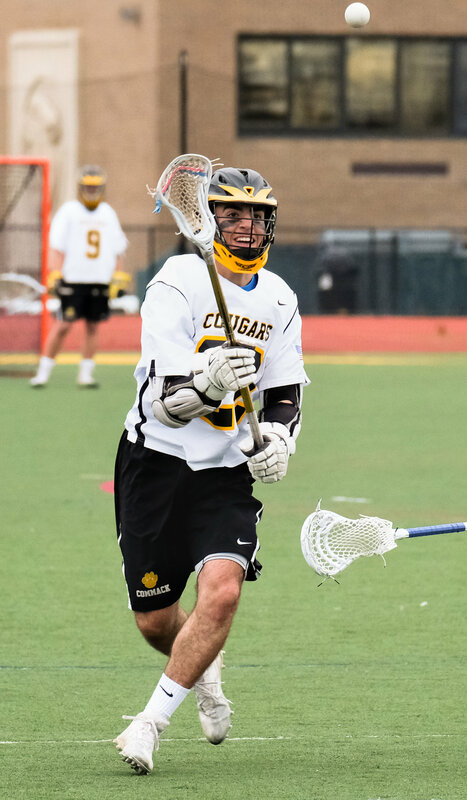 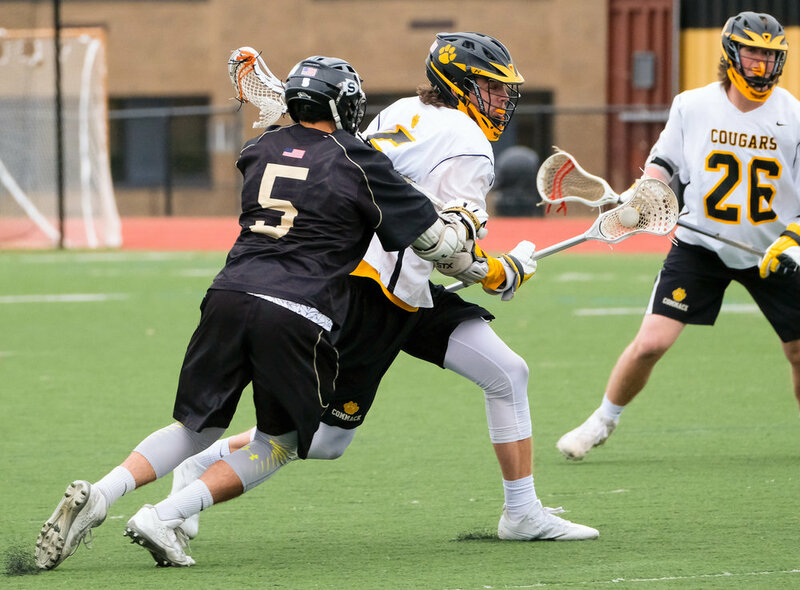 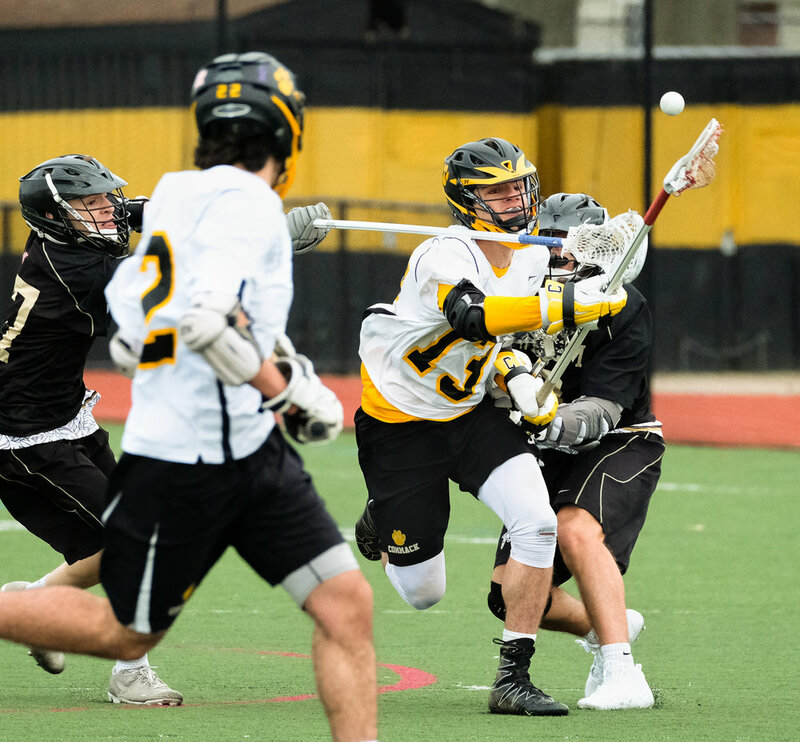 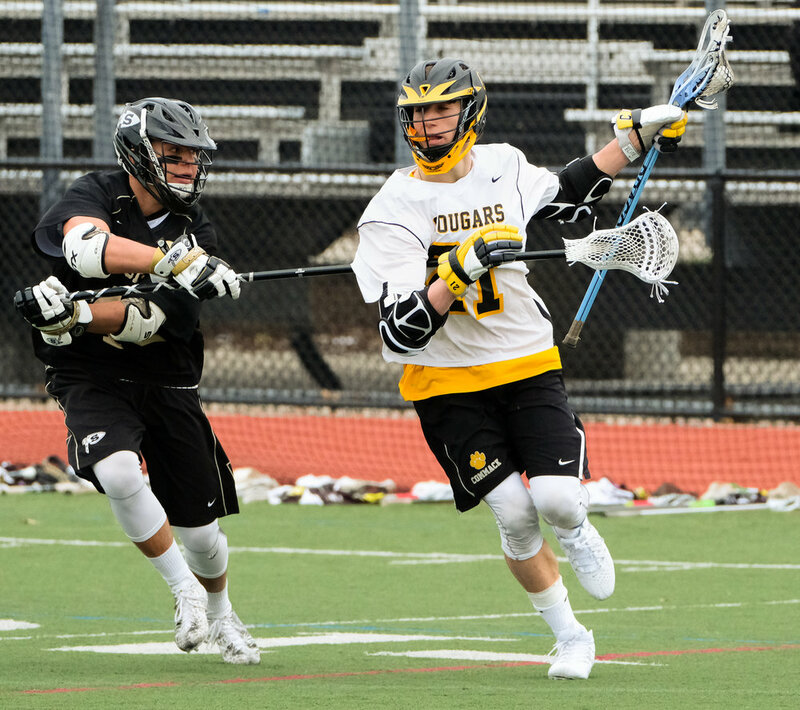 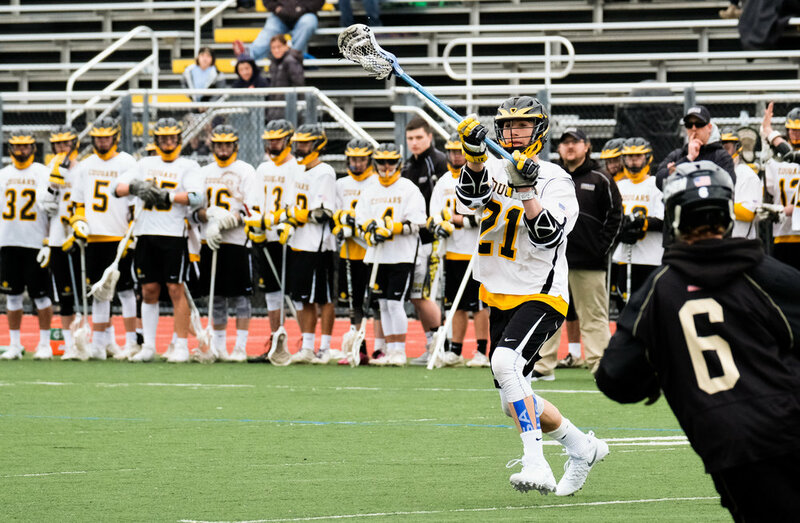 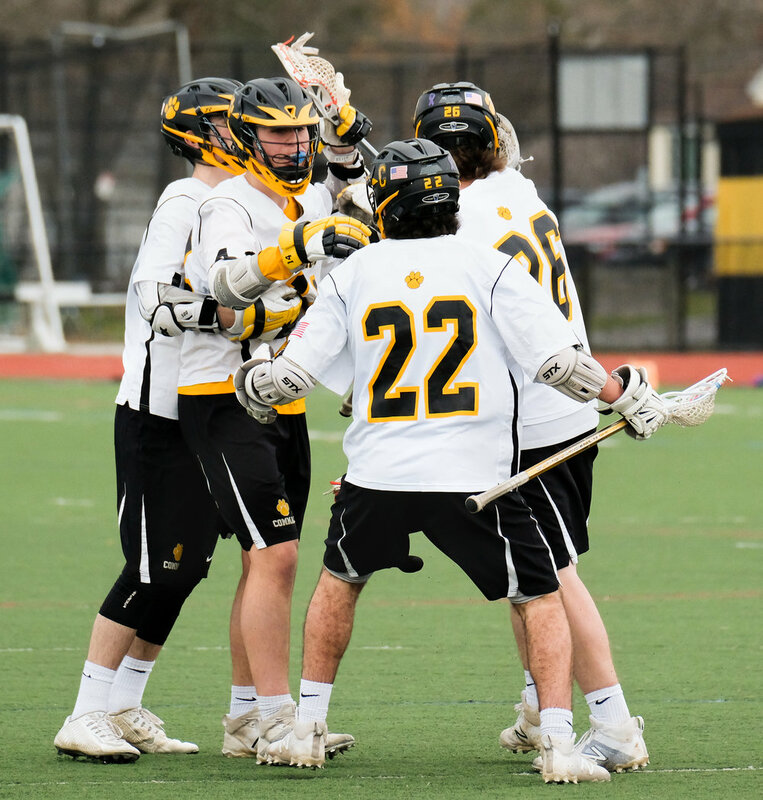 Congratulations to the Commack boys lacrosse team on their win over Sachem north in a very exciting game. 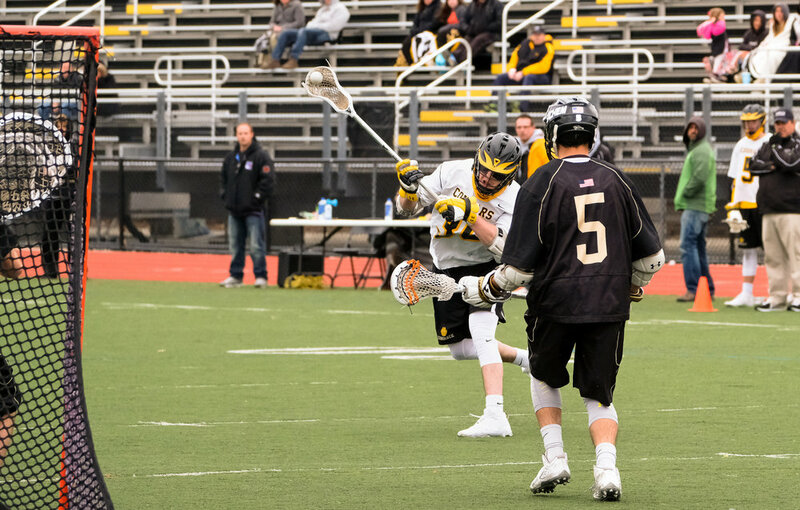 Gotta cut this post short since I have a lot of editing to do. 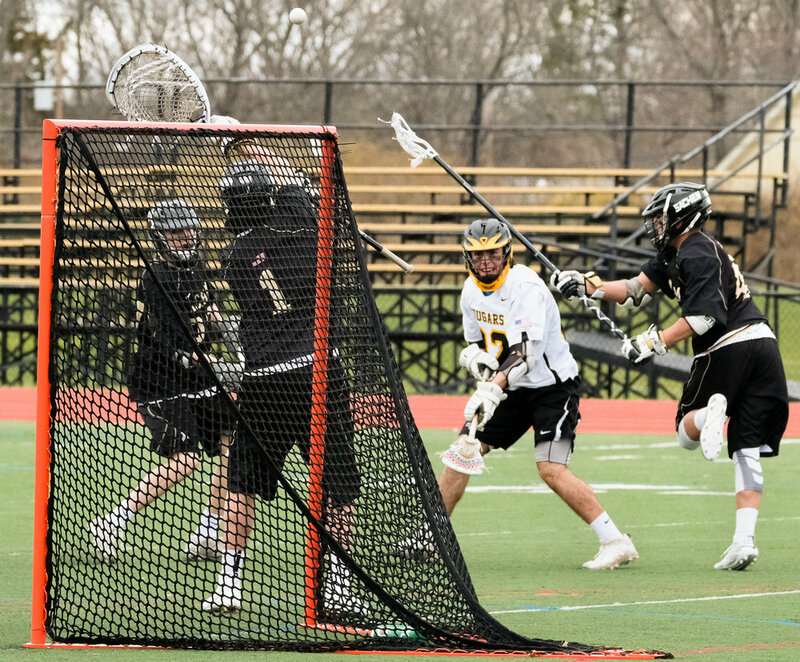 Still backed up from Carnival. 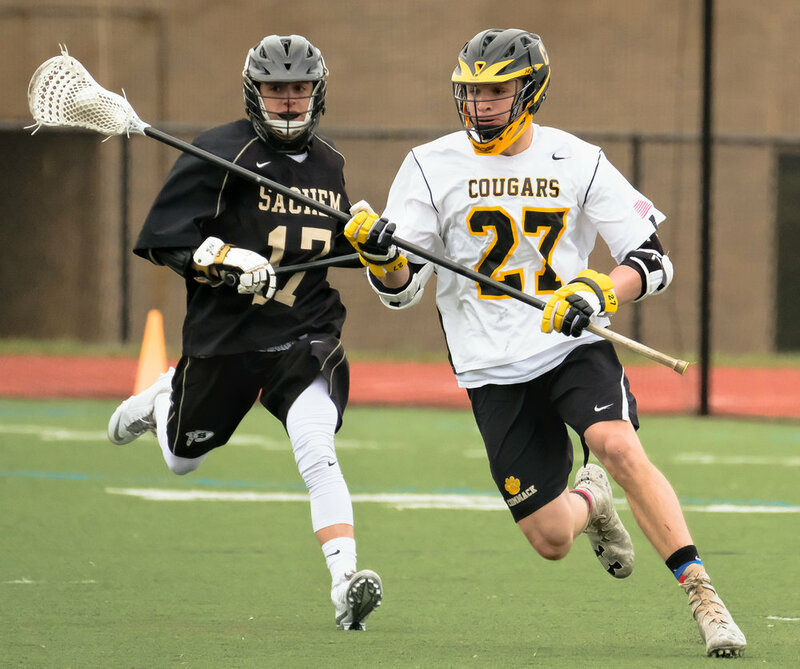 Just one tip for Lacrosse - try to focus on the player's jersey or head. 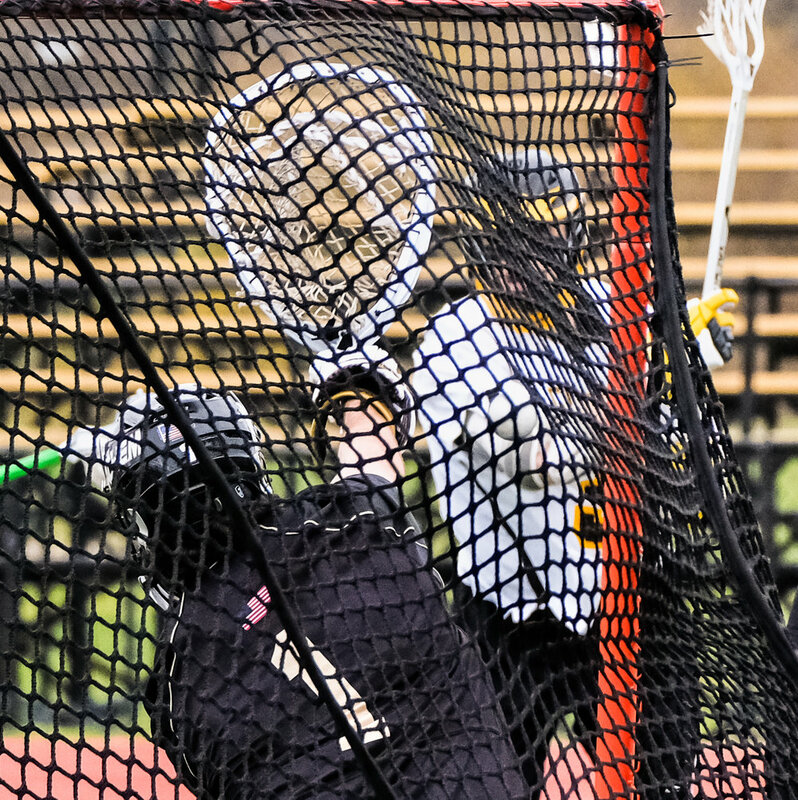 Too often your camera's autofocus will pick up the shiny handle on the player's stick which may be far enough away from the player's body to put it out of focus.